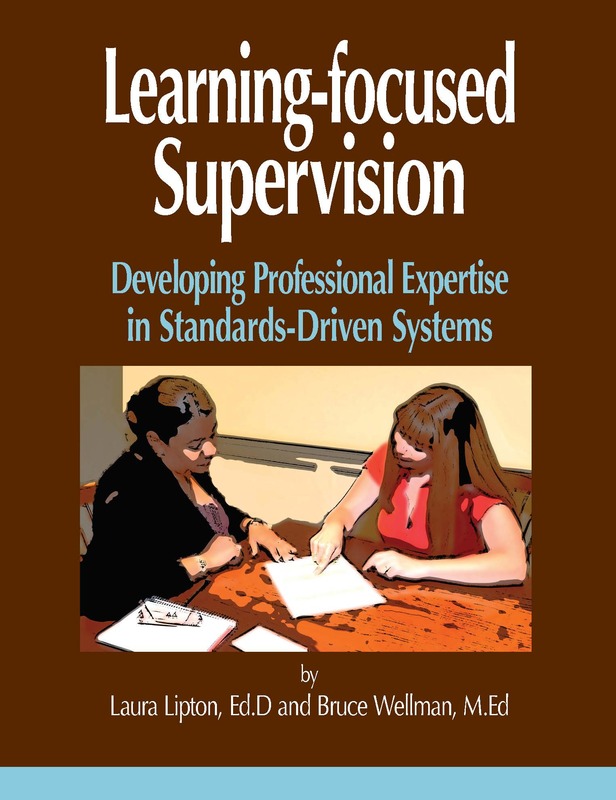 This timely guide presents practical tools and approaches for shaping supervisory interactions that influence teachers’ awareness, decision-making and classroom practices. It offers structures and approaches for refining a set of verbal and nonverbal skills for providing teachers with standards based, data-rich feedback in ways that create teacher receptivity for that feedback. 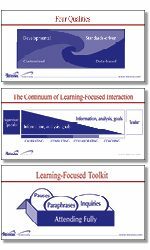 At the center of this work you will find a field-tested Continuum of Interaction for organizing productive learning focused conversations with teachers. 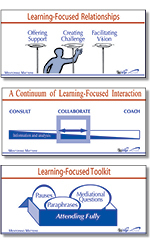 Skillful navigation of this continuum allows supervisors to move from calibrating conversations (applying learning and teaching standards as the focal points for addressing performance gaps), to consulting (sharing expertise and providing technical assistance), to collaborating (a balanced sharing of planning and problem solving), to coaching (nonjudgmental interactions that support reflection and develop professional capacities in teachers). 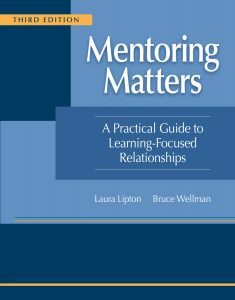 The book provides tools and templates for structured professional conversations: planning, reflecting and problem solving in both one to-one and small group interactions. It also includes a variety of guided learning exercises and self-assessment forms.